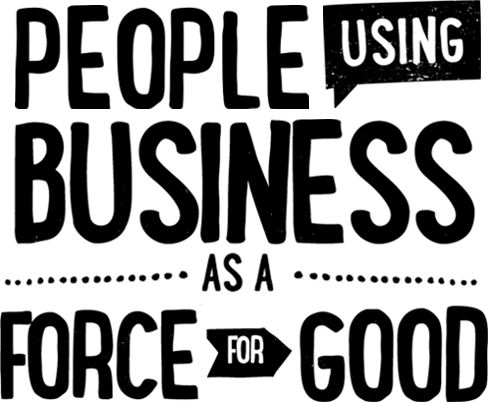 We are excited to announce that we have joined the global B Corp community! For those of you who aren’t familiar with B Corp, it is a certification granted to companies that meet higher standards of social and environmental performance…and we are one of them! Green Rising Marketing pledges to continue to use the power of business to solve social and environmental problems. 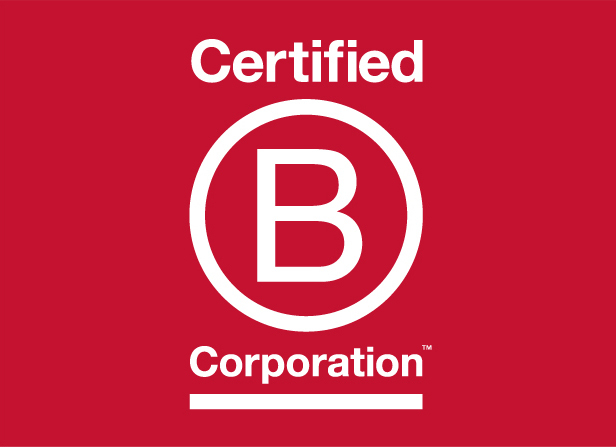 Knowing that more and more companies are getting B Corp certified means that the public is benefiting, including your own community. When business standards are raised, so is the quality of the company’s output and the work experience itself. Pleased by this news? We surely are.